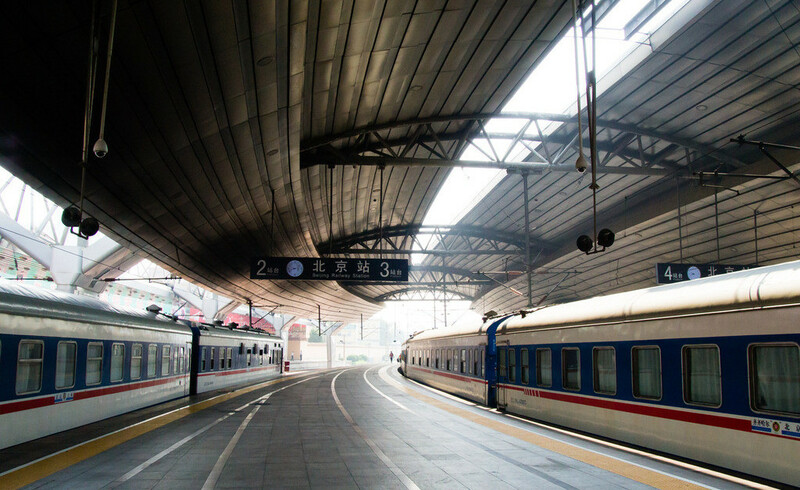 Since China is a country with a vast territory, there are 5576 railway stations in China covering 135360.9km, among which 1994 stations are for passengers. In China, almost every city has a train station. 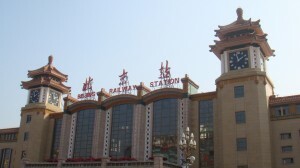 For big cities, such as Beijing, Shanghai, Guangzhou, Zhengzhou, Wuhan etc, there are more than one station. A Railway Station is composed of a ticket office, waiting hall, platform etc. 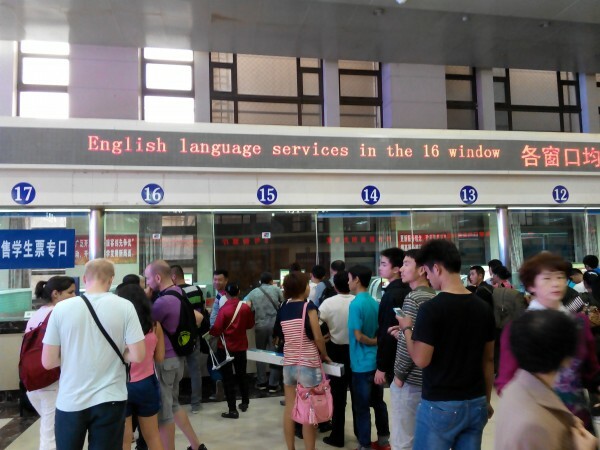 Almost all the ticket offices in the railway stations are open 24 hours.In China, the pre-sale period of the train tickets in railway stations is 58 days. (Online 60 days) There are ticket windows for foreign passengers in train stations in big cities. If not, ask for help from the working staff who is dressed in a uniform. At the entrance of the waiting hall, passengers are required to show the train tickets and ID or passport to the working staff. There are usually more than one waiting room in the hall. For each train, there is a corresponding waiting room. Waiting rooms are usually equipped with toilets,drinking water dispensers, lost and found, inquiry counter, food store etc. The platform are connected with the waiting room. For each train, there is a corresponding platform. The number of the platform is shown on the LED bulletin at the entrance of the platform. I would like to go to Bayuquan city from Dallian by high speed train,so please send me in details.